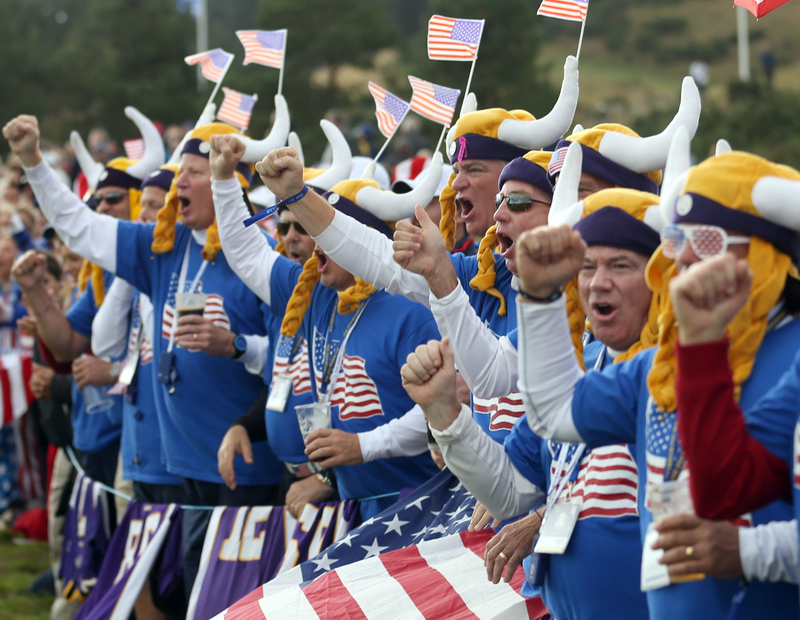 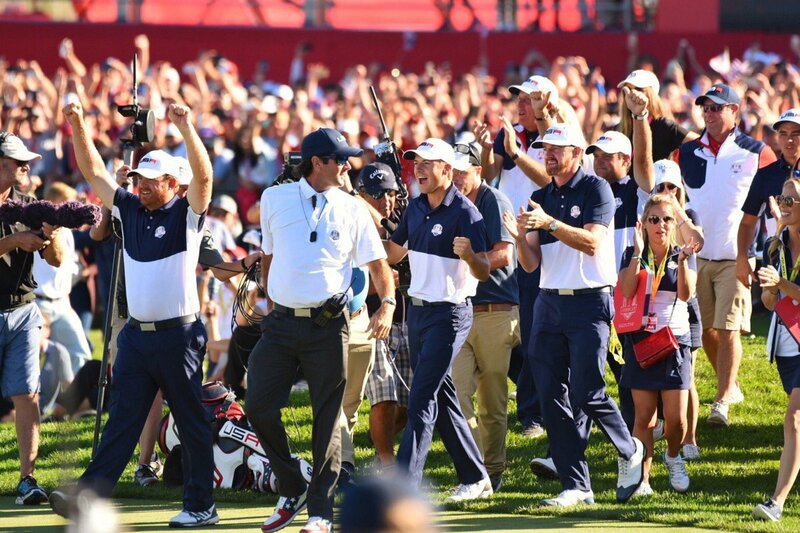 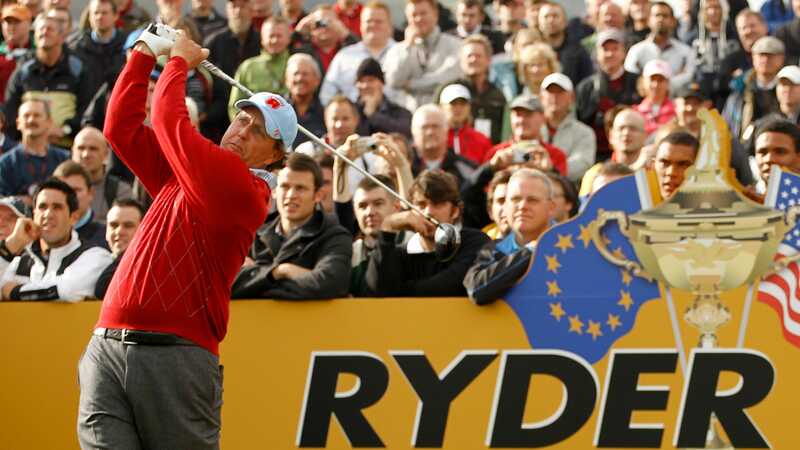 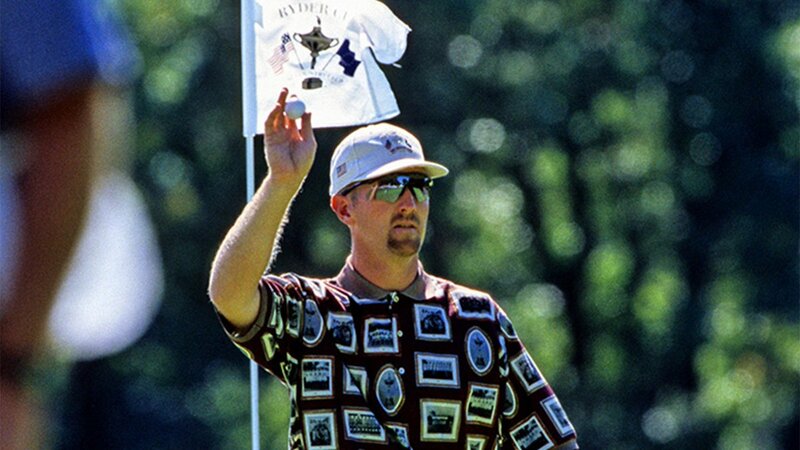 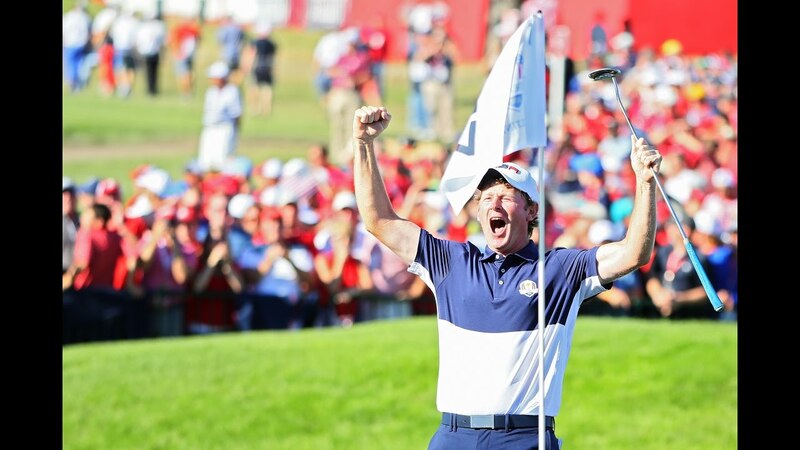 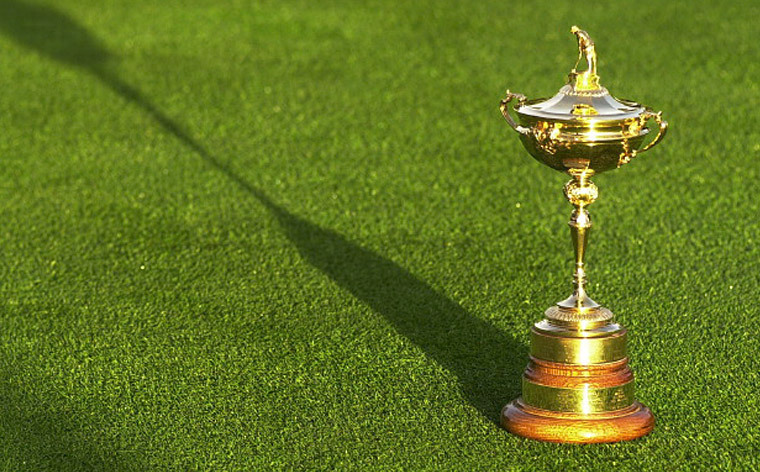 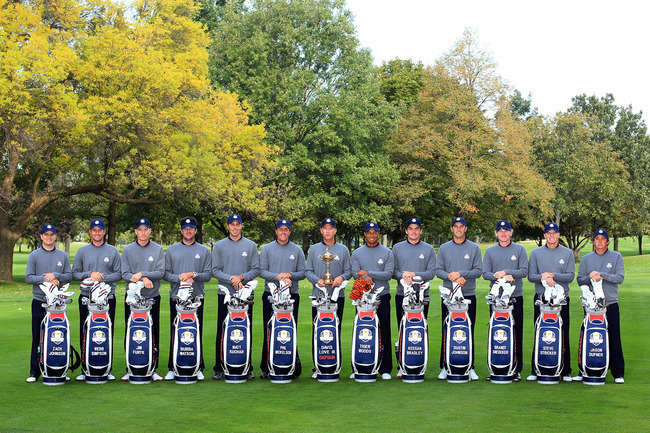 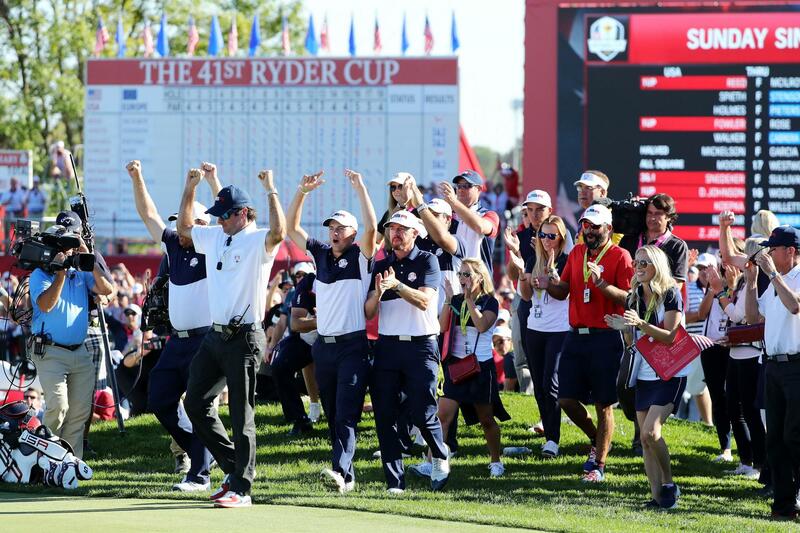 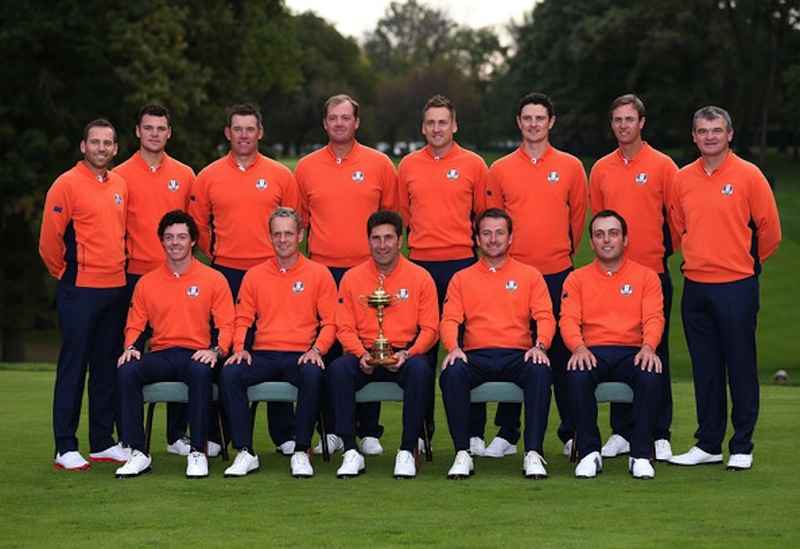 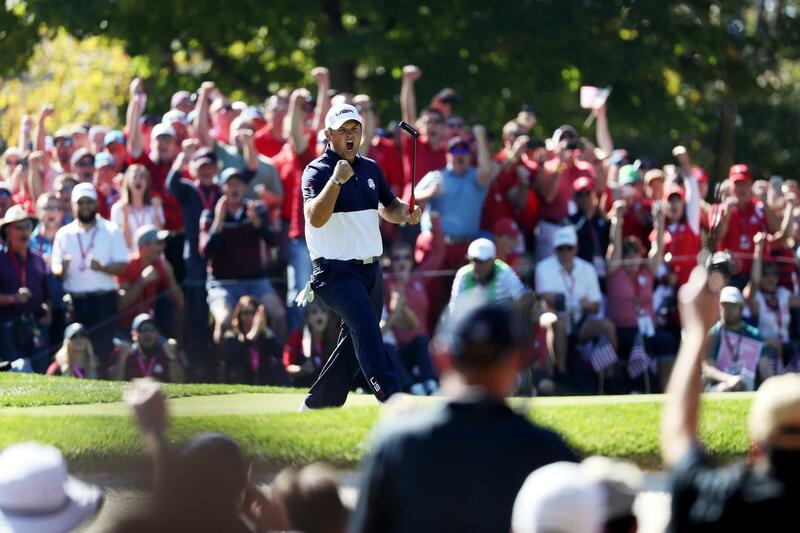 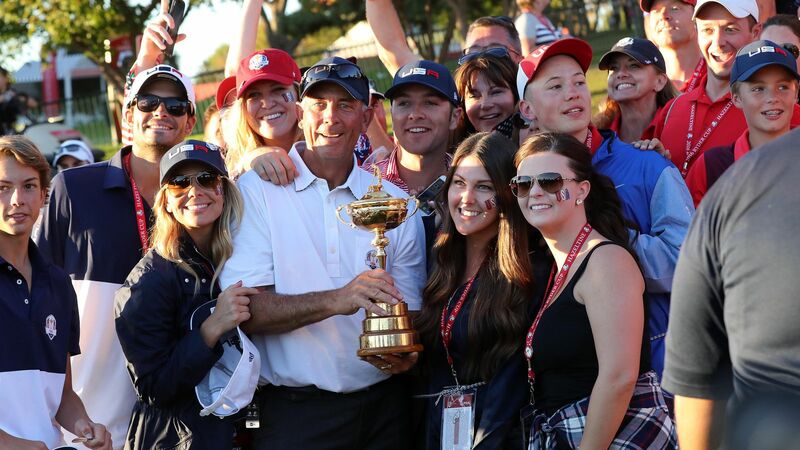 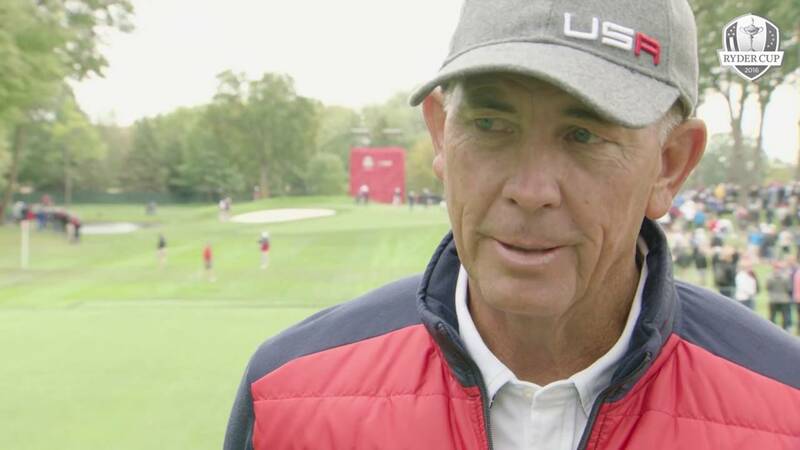 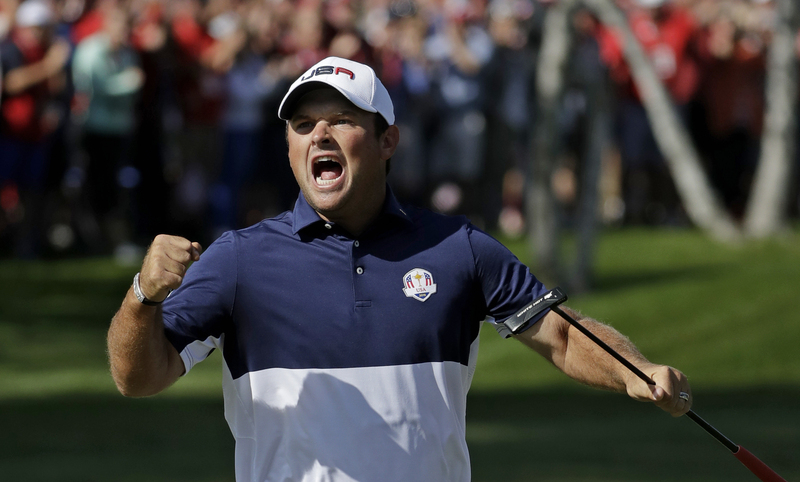 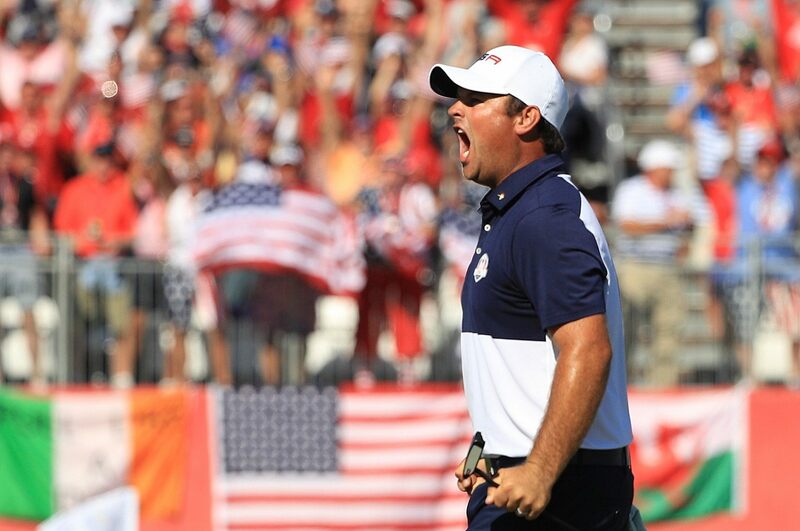 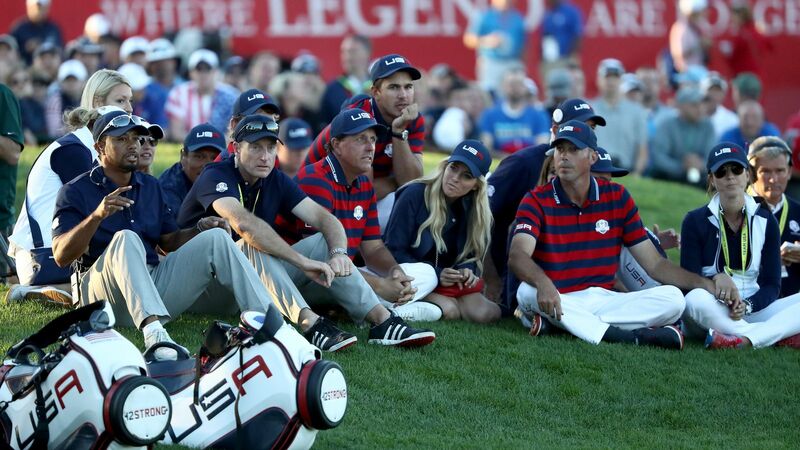 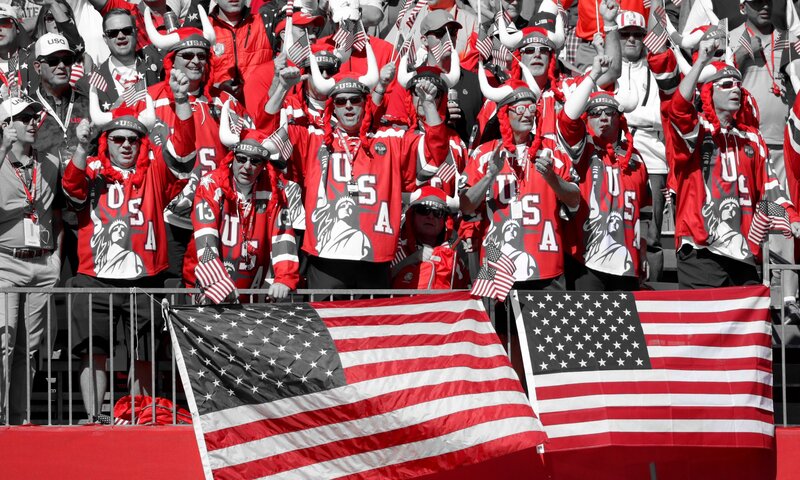 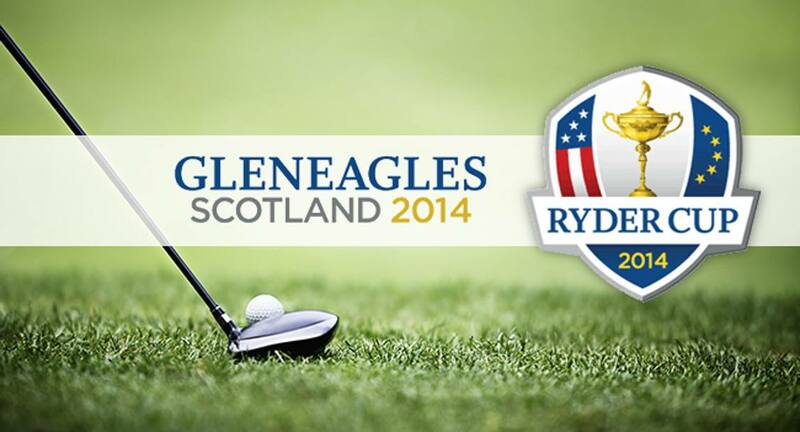 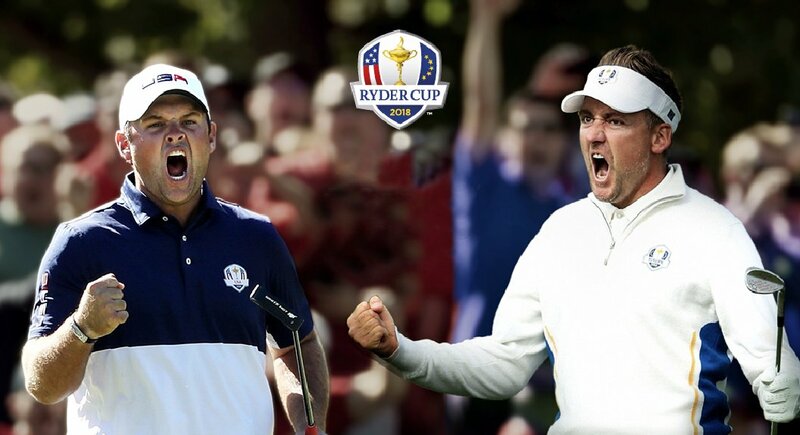 The Ryder Cup is a biennial men's golf competition between teams from Europe and the United States. 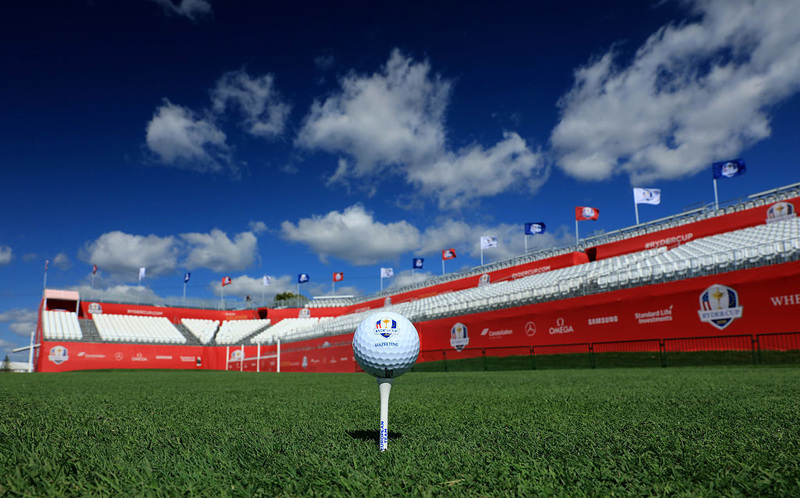 The competition is contested every two years with the venue alternating between courses in the United States and Europe. 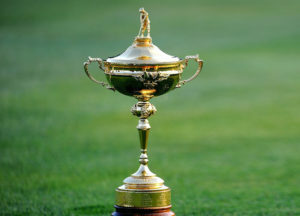 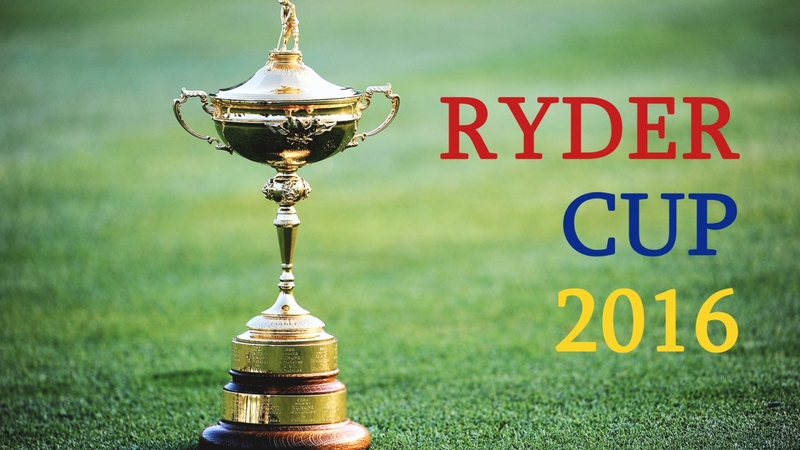 The Ryder Cup is named after the English businessman Samuel Ryder who donated the trophy. 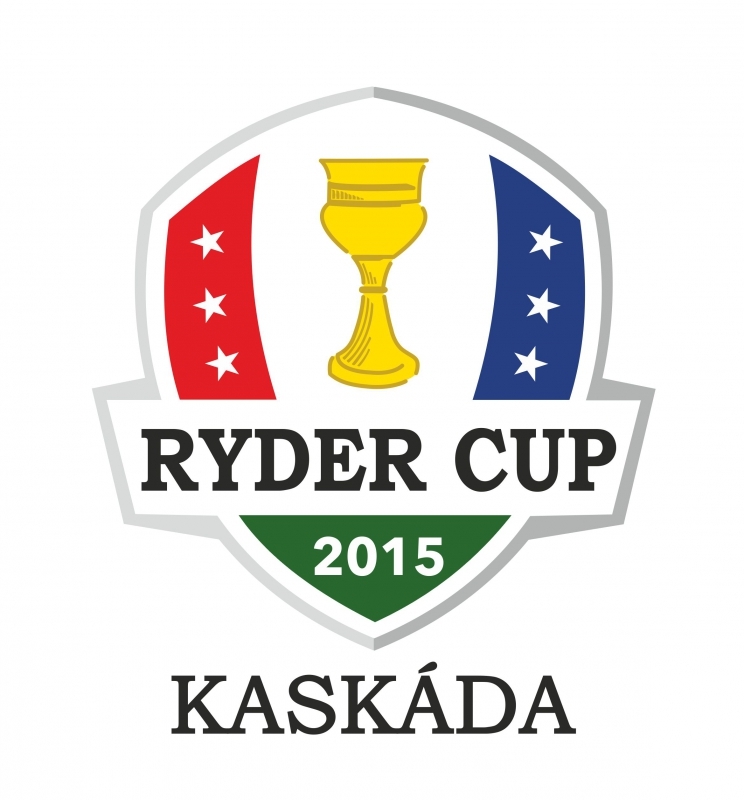 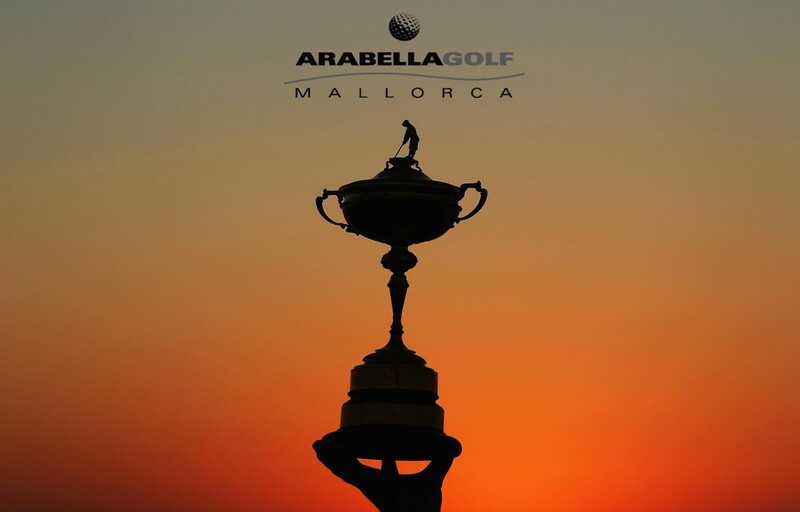 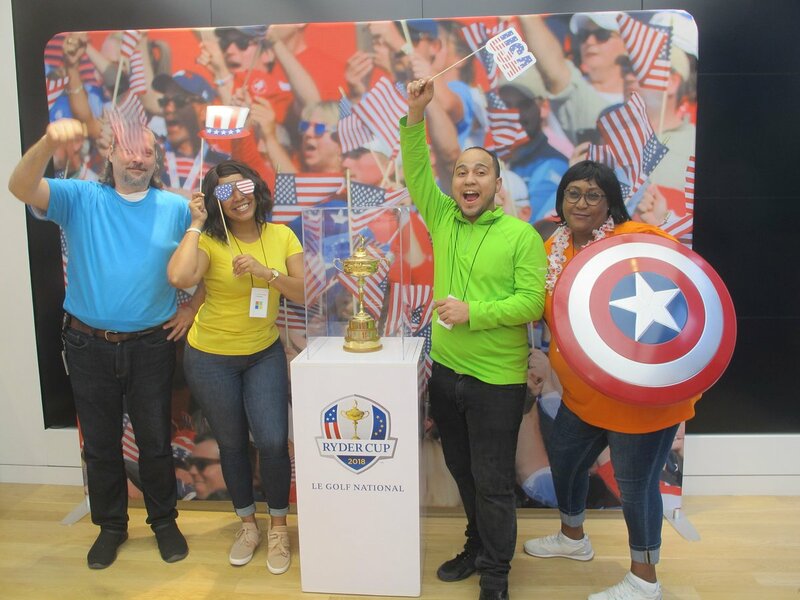 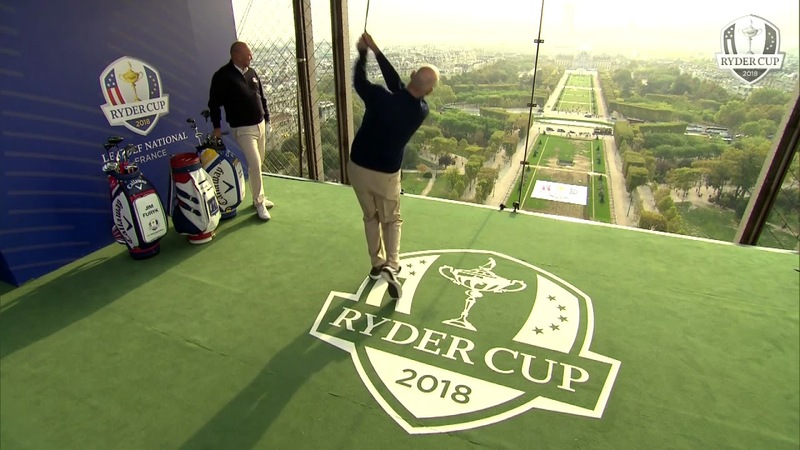 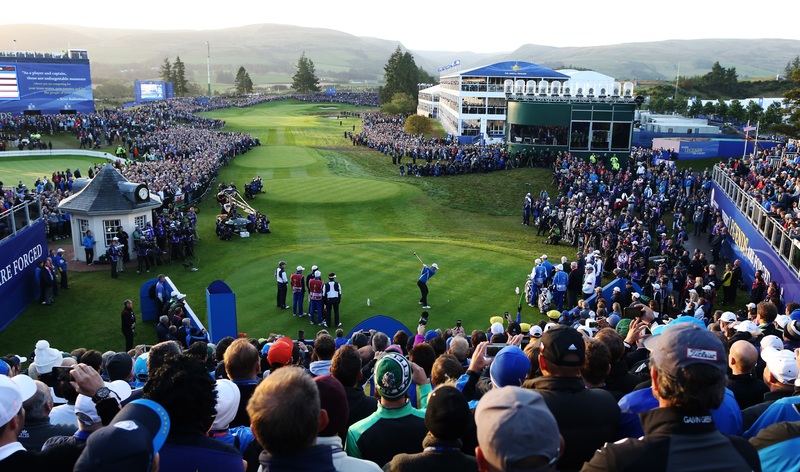 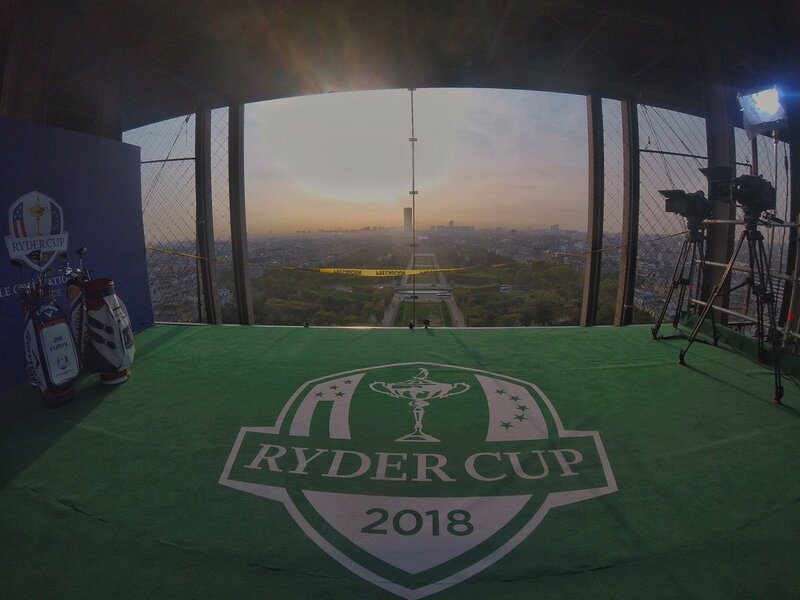 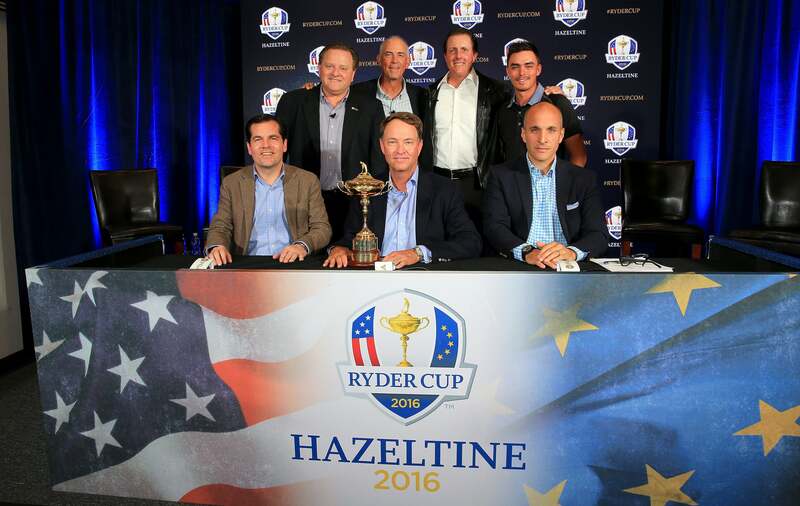 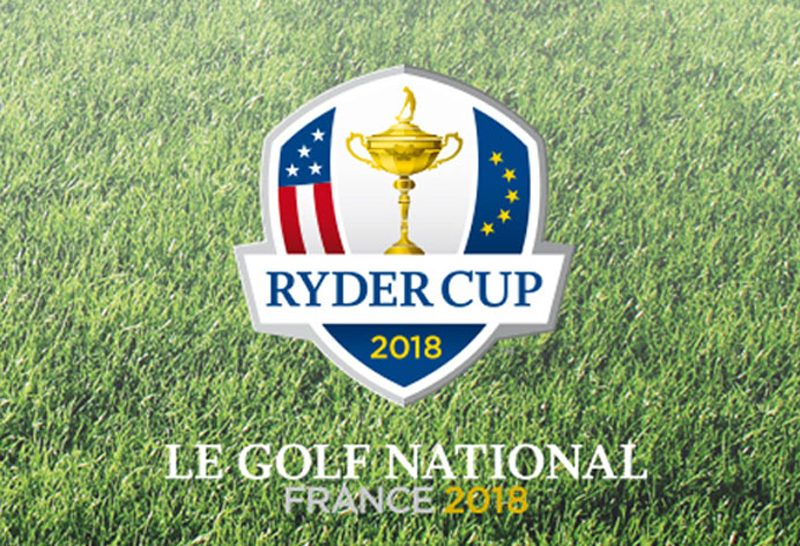 The event is jointly administered by the PGA of America and Ryder Cup Europe, the latter a joint venture of the PGA European Tour (60%), the PGA of Great Britain and Ireland (20%), and the PGAs of Europe (20%).